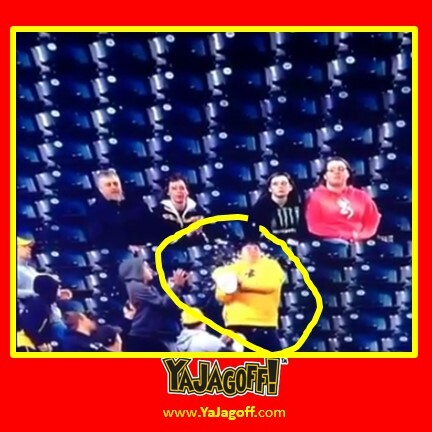 Just in case you missed this in the Pirates game last night, the dude catches a ball in his popcorn bucket. Watch out for exploding popcorn! Nice catch kid!! Previous articleCan Changing Your Car’s Oil Be That Difficult?